Jesus said, “Let the little children come to Me, and do not forbid them; for of such is the kingdom of heaven.” (Matthew 19:14) The Bible clearly teaches that God loves children and He is concerned with their welfare. It is His desire that they would grow in knowledge of Him. Our commitment: We are firmly committed to helping families grow in their knowledge of the Lord by providing the direction, encouragement, tools and help for parents in their role of raising their children for Jesus. The position of Calvary Chapel is to assist parents in raising their children in the Lord not to replace them. May God richly bless you as you pray about our desire and direction for the children’s ministry here at Calvary Chapel. Finally, we ask that you pray and ask God what role you can have in this ministry to the young. 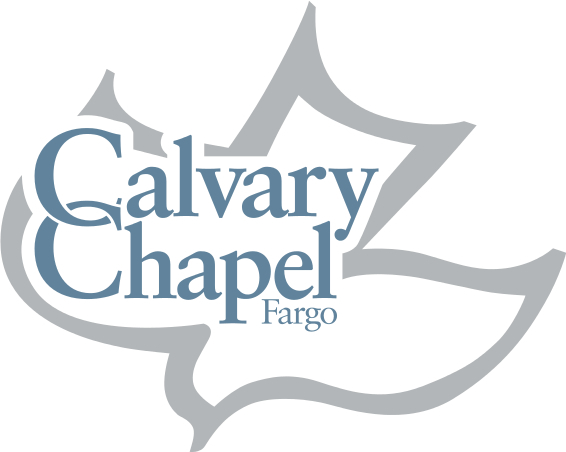 Children’s Ministry is for children ages 3 – 12.
at Calvary Chapel Fargo where kids get to go through the Bible taught on their level every Sunday. Kids will learn what it is to read God’s word and how to apply it to their lives so that they will be able to stand in Jesus Christ (Matthew 7:24-27). Kids can be signed in immediately following worship. is our summer program (Jun-Sep) for the kids on Wednesday nights. The kids will learn what it is to follow Jesus through the sharing of God’s Word and fun activities. The Way will also have monthly activities for the kids to participate in with the added focus of preparing for an outreach activity in the community. Parents are also encouraged to join in on the fun. 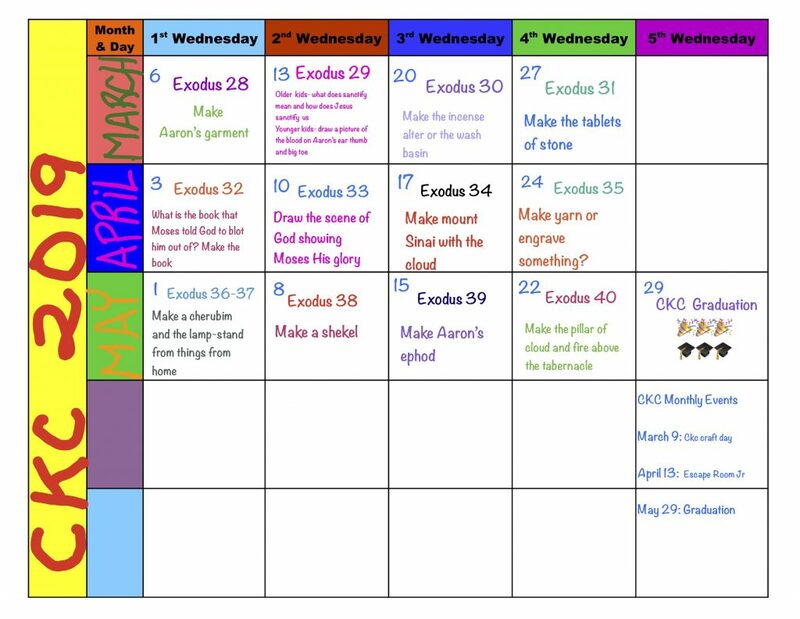 See the calendar for the monthly activities and note the special event for each Wednesday. Please review this with your child(ren) during the week so that they are ready for all the fun. 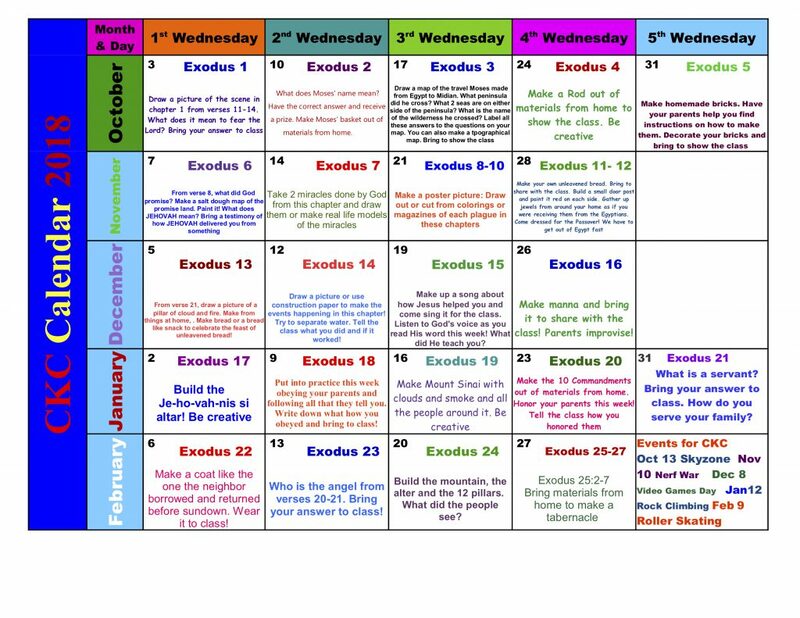 You will also note the lesson, scriptures, and memory verse we will be studying each night so you can go over these things with your child(ren). The Way starts at 7pm. You can sign kids in beginning at 6:45pm and sign-out beginning at 8:45pm. Looking to serve and get involved with Children’s Ministry? Whatever your gifts are we will help you find the best way to serve. Experience is not required as training and encouragement is provided for all those who serve in Children’s Ministry. The focus of the ministry is to share the love of Jesus and to build relationships with our families, children, and servants. All servants in Children’s Ministry will complete a comprehensive application, have a background check, and complete a training program. If you are interested in serving please see Pastor Seth for more information.